We will keep you in mind for future opportunities! 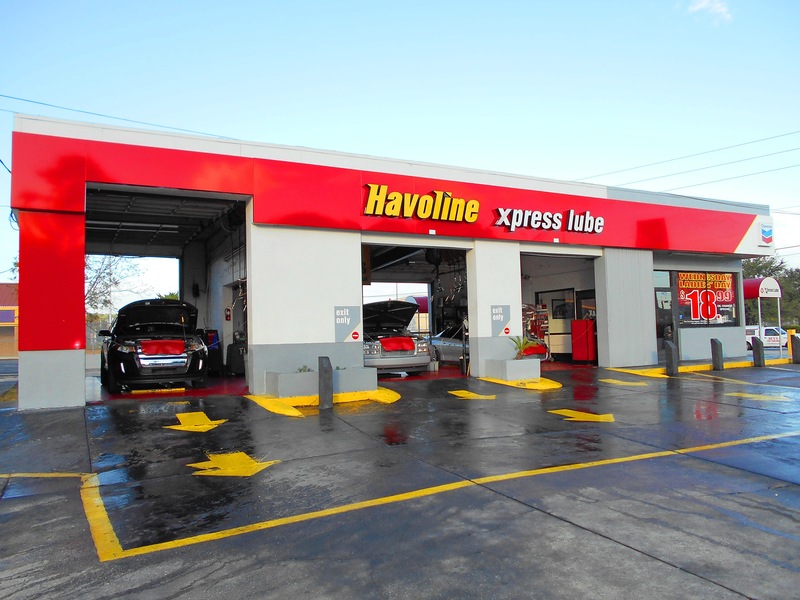 "I have been with Havoline Xpress Lube for over 8 years. Starting at the very bottom, there was never a lack of opportunity to advance. I've learned so very much and have grown within the company both professionally and personally."